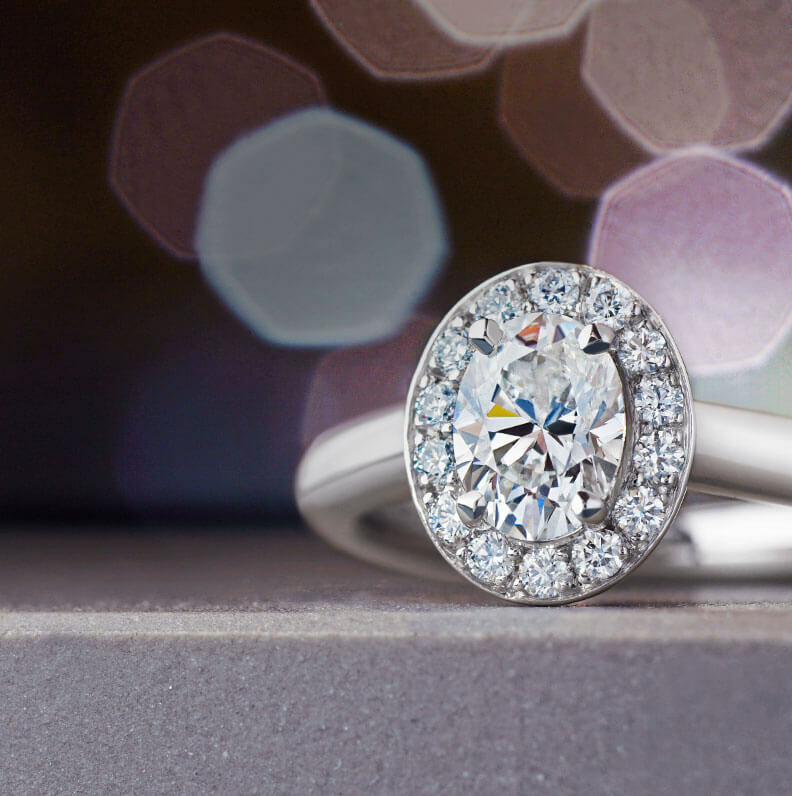 A solitaire diamond has traditionally been the classic choice for an engagement ring. 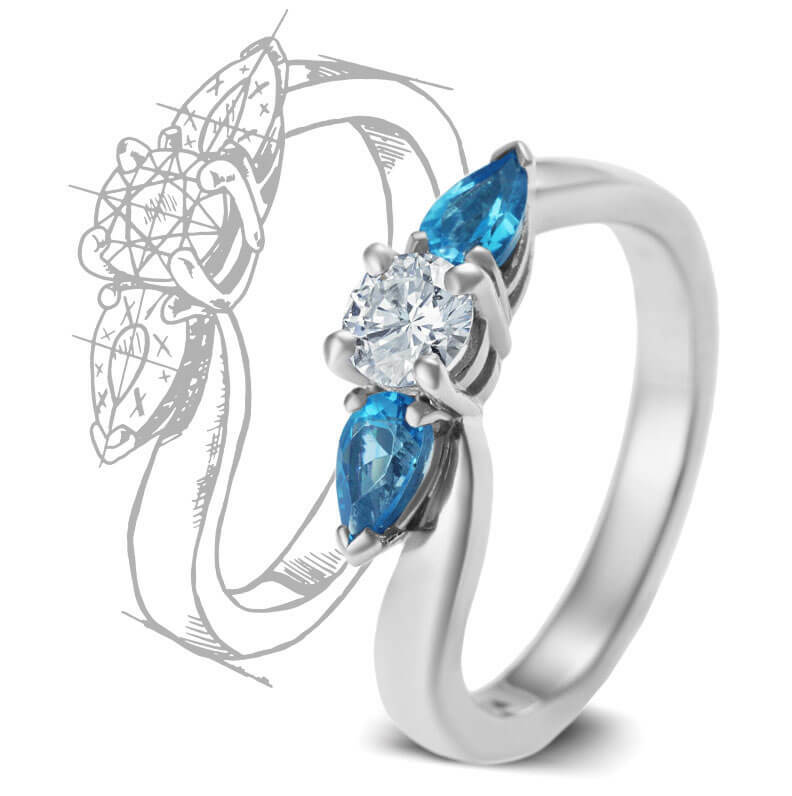 Although they are still the most popular, times change, trends shift, and each customer that we see has very different ideas about what makes the perfect ring for them. 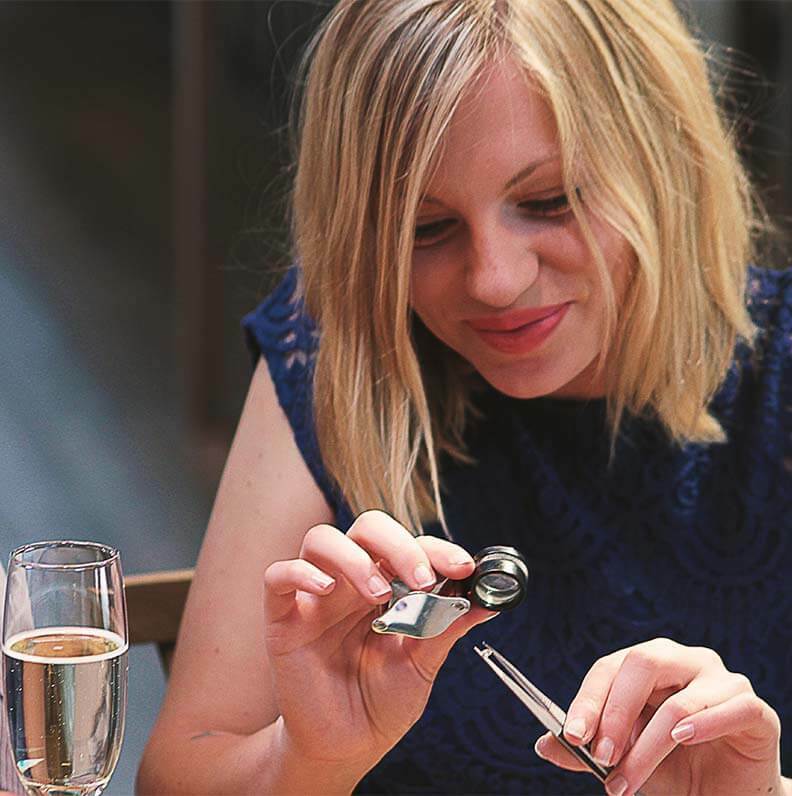 What we do know is that choosing your diamond is a fantastic experience in itself: learning how to use a loupe and learning how to identify the 4Cs - colour, clarity, carat and cut is a life lesson in itself! However, you do need to do this alongside an expert otherwise you could make an expensive mistake. As you will find out, it's not as simple as comparing prices between one H SI diamond and another. Every diamond is unique, you need to look closely, take your time, and we guarantee you will fall in love with your perfect stone. We've built a network of gemstone traders across the world - from one man bands who travel the far east looking for interesting stones, to larger companies specialising in coloured diamonds for example. 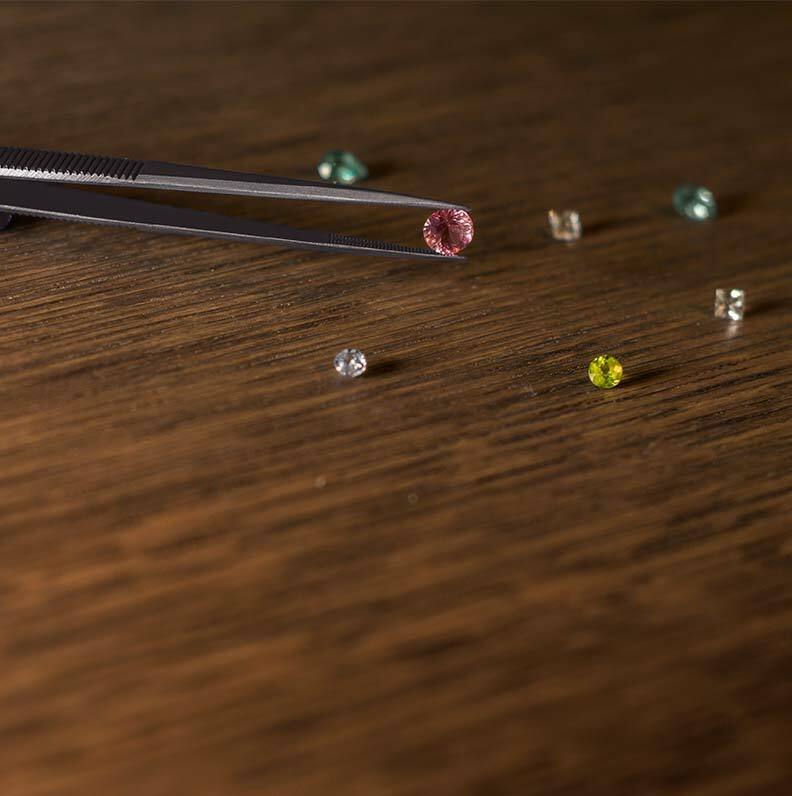 Have you thought about something like the magical watermelon tourmaline - one side pink, the other green? Or a surprising star sapphire, where its six point star will suddenly appear in sunlight? Or what about a colour-change topaz which is one colour indoors and a completely different one outdoors? There are so many colourful and unusual choices and we keep an exceptionally good selection of gems in all of our locations. Once you’ve selected your stone, this will often help both you and the designer to refine the detail of the finished piece and the next stage is often about seeing how it will look. My ring just arrived and I am absolutely in love with it, it is just what I imagined it would be like, thank you so so much for making it perfect.